If you are looking for a reliable and affordable India Dedicated Server Hosting and Indian VPS Server Hosting. your search ends now. We provide low-cost servers with higher performance or uptime 24*7. 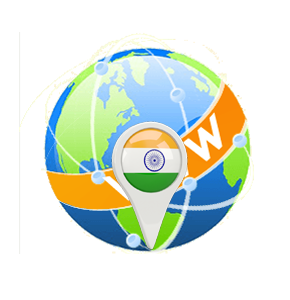 Our India Server Hosting stands second to none in meeting your business requirements. We also confer complete security and consistent performance for your business. Our Cheap Dedicated Server Hosting in India comes with fully functionally infrastructure. Our dedicated and fast hosting server is here for the successful establishment of your business. We customize the whole server in accordance with the requirements of your business. We promise to set up the complete server within the time duration of 48 hours. We provide services of Cheap VPS Server Hosting in India without encountering any sort of issues. Thus, you can be ensured that your website will be free from any type of failures or risk. As the leading India Server Hosting Provider, we offer effective hosting services which let you manage different critical applications at ease. Regarding the issue, you can give a call to the technical support team that is available 24*7 to assist you. As India VPS Server Hosting Company, we provide limitless bandwidth, managed firewall security, server monitoring by the expert team, data backup facility that will be enhancing the web applications. For making the web servers superior, we make use of equipped and well-tested hardware resources that will enhance the performance of your server. We have a qualified support team which can offer top quality of hosting services 24*7 by email or phone. 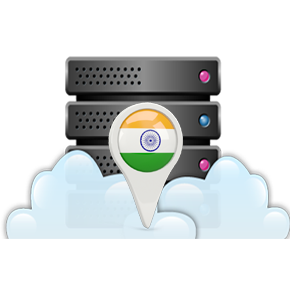 You can avail our services at less India VPS Server Hosting Price. Thus, you can expect a smooth performance without any issues. Coupled with effective technical support and supreme technology, we have become the number one choice of business in the present days. As the leading India Dedicated Server Hosting Company, we deliver top quality of hosting services in the market at India Dedicated Server Hosting Price. We have earned a respectable position for ourselves while delivering a customized hosting solution to different clients on the basis of specific business requirements.